Thank you so much Akshay. Your work is amazing! 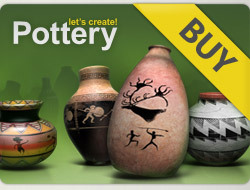 10 x 5***** for more amazing pots in your gallery! You have such creative ideas - kudos to you for your creativity!